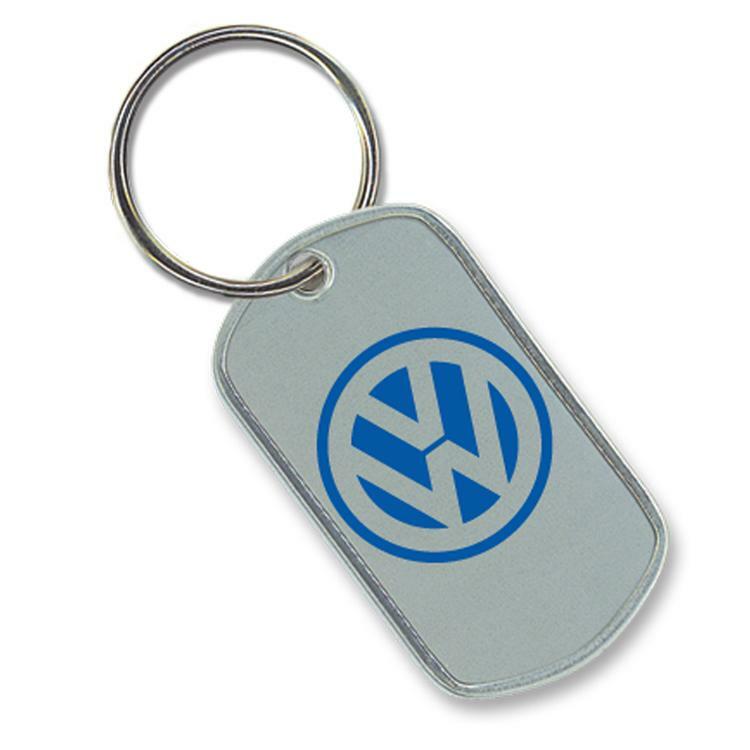 Traditional stainless steel dog tags with durable epoxy pad printing. Made in the USA. Just choose your logo color & attachment. Up to 4 color imprinting.